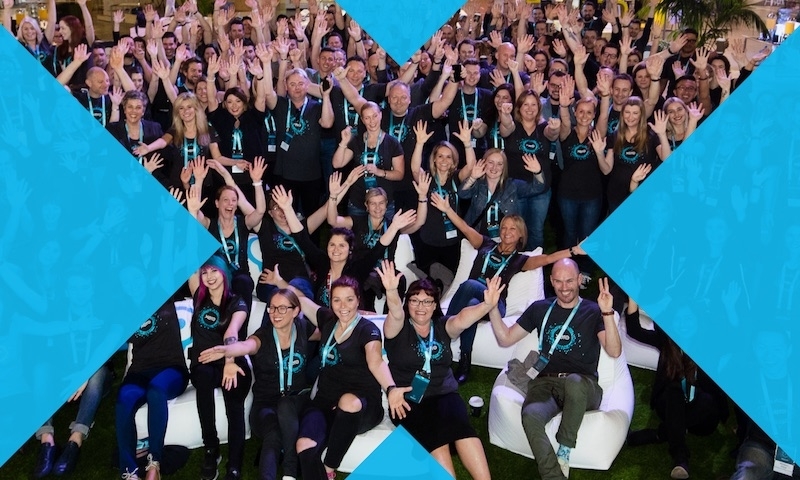 Many exciting announcements were made at Xerocon 2014. The one that had the most impact for me came on day two when Chris Ridd welcomed me to the main stage with the news that I had been appointed to the role of Head of Accounting of Xero Australia. It’s a unique role that has been strategically designed to enable me to keep a foot in both camps, so to speak. So while I will be the Head of Accounting for Xero Australia, I’ll be performing this role alongside my position as director of EFS Strategic. This means I will continue to be hands on with my practice and clients. You could say I am on both sides of the ledger now! The response from Xero Partners and the Xero Team has been amazing and proves that the industry is ready to embrace change. Thank you to everyone for their words of support. 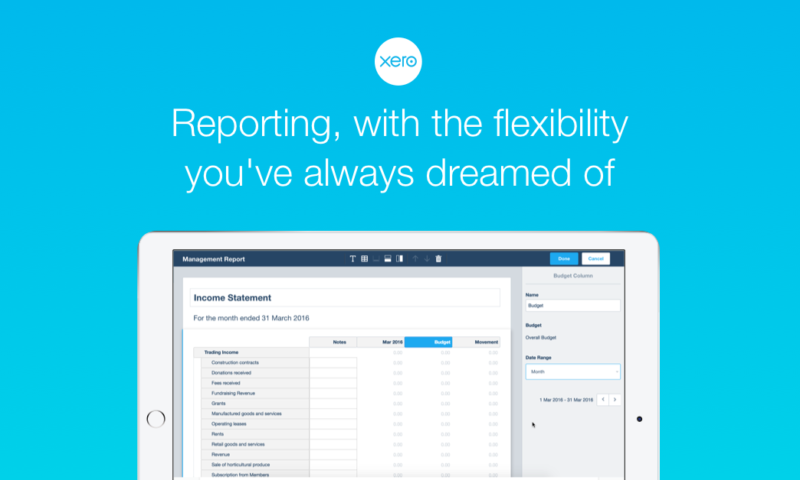 Very excited to announce that I am the @Xero new Head of Accounting in Australia ! ???? One thing I would like to make clear is that while I have strong opinions and beliefs on how a financial services firm can operate successfully, I’m very aware that businesses do things a little differently. We each have our own unique selling points and personalities. That’s why our clients choose one firm over another to build a relationship with as part of their own business advisory support network. So, this role is not about coaching or training the Xero Partners. It’s about listening to you and collating your feedback and finding out what is frustrating you and holding you back from operating your own best practice firm. I will offer support and guidance and share my experiences with you, however my overriding goal is to be a sounding board for all things relating to our industry. There is no doubt that there are a number of practitioners in the industry worried about what the future may hold. 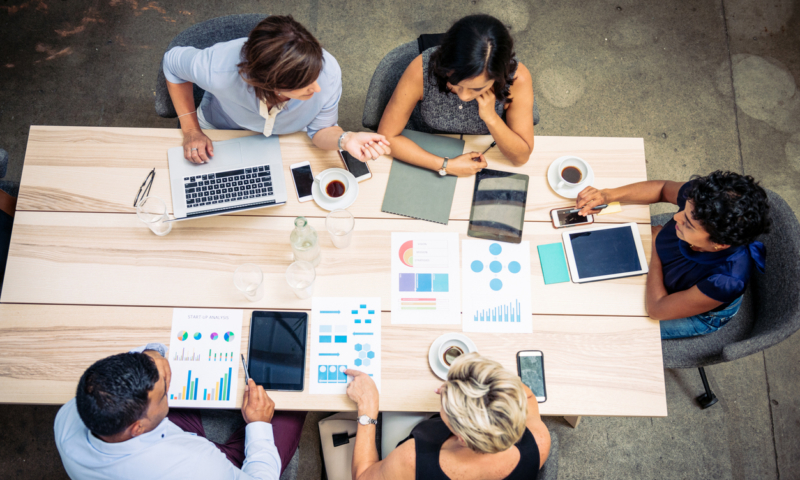 The key to prospering from this disruption is to embrace change and to start building your practice so that it can adapt to the ever-changing digital world. The compliance-only model will not survive as our industry becomes more automated and the government continues with its mandate to reduce red tape. If I am starting to sound like a broken record on this point then I make no apologies. I said that I am committed to ensuring that Xero delivers market leading solutions to partners to help them run a modern practice. Taking the partner’s wants and desires direct to the product and development teams will ensure that your voices are heard at the table. It is obvious that the missing piece to the puzzle remains a full tax suite for accounting practitioners. 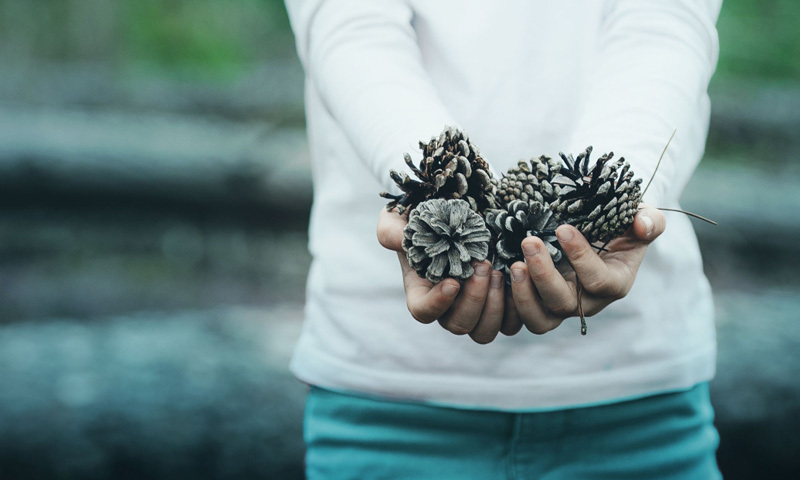 The Activity Statement and Company Forms now in Xero Practice Manager have worked well, but there is no doubt practitioners need to see the entire suite and they need to see it soon. That was the key piece of feedback I received as I walked the floor during the event. And this was not just feedback from partners, it came from the Xero Team themselves who all spoke with me about their goals to deliver what the partners want! 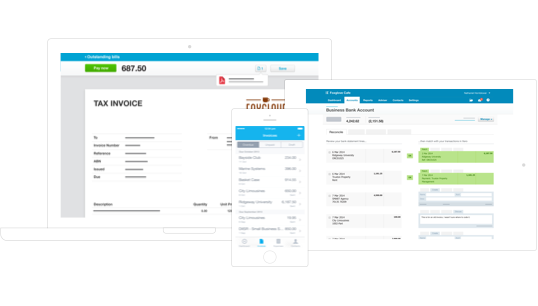 The other important aspect of my role is to be the voice of Xero and its partners direct into the accounting industry. 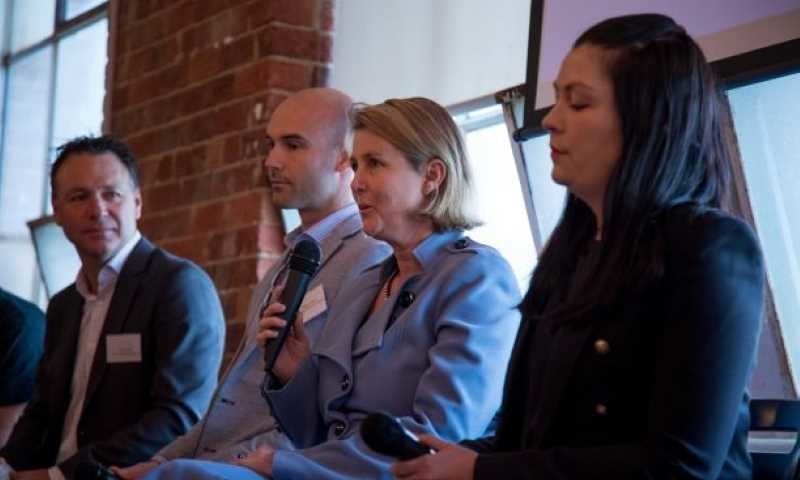 What Xero has been doing has captured the attention of the ATO and Government (as highlighted by Chris Ridd) and Xero now not only sits at the round table when it comes to industry focus groups but leads the discussion. My task is to leverage this hard work and elevate it to the next level in all parts of the industry. 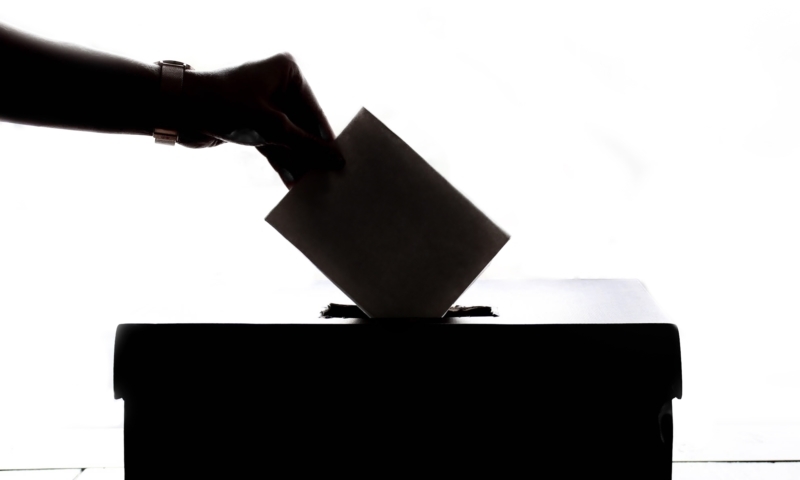 I’ll ensure our voice is heard by the ATO, our professional bodies, the media and most importantly by businesses across Australia and the world. As for my vision… Well, I want to work towards seeing an industry filled with professionals who get technology; who challenge the status quo and who equip themselves and their clients with the market-leading accounting solution to ensure that maximum value is added to their business and their clients’ businesses at every single opportunity. I encourage you to contact me whenever you feel the need; I’m here to listen and help you any way I can. Drop me an email james.solomons@xero.com or jamessolomons.com.